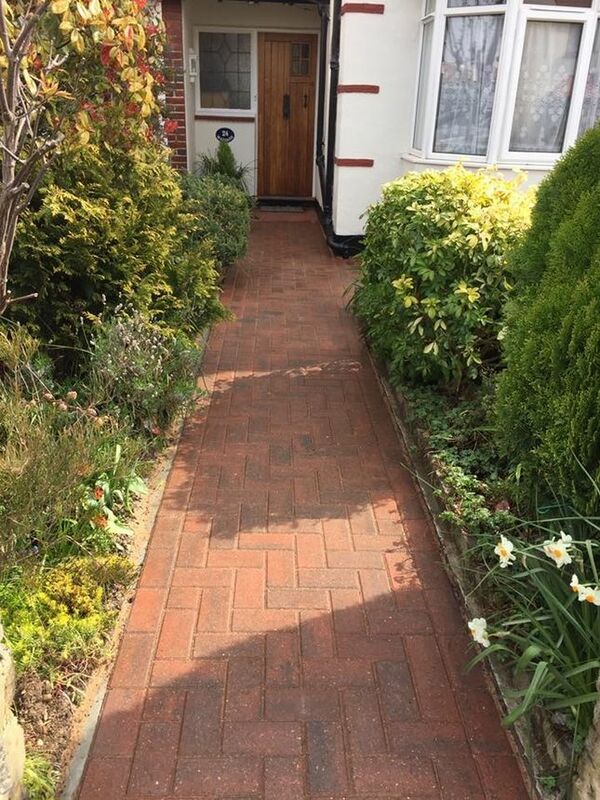 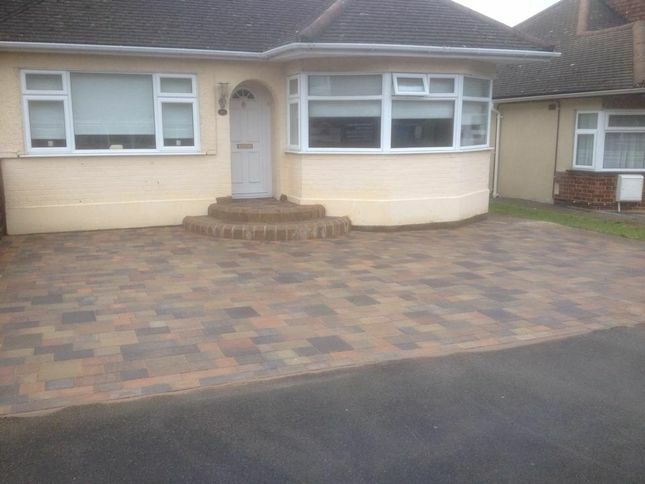 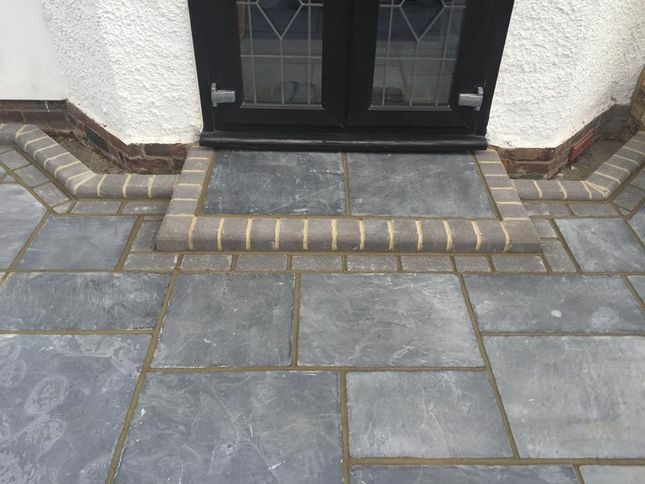 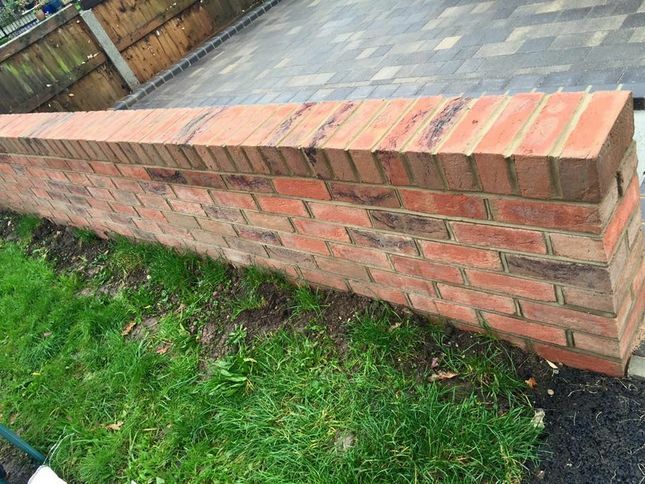 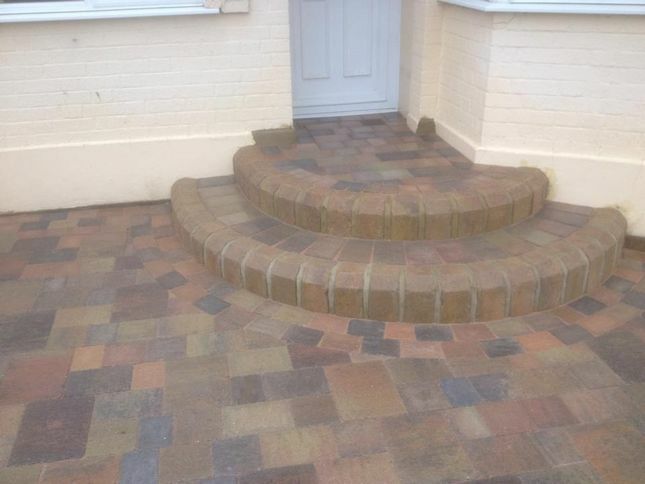 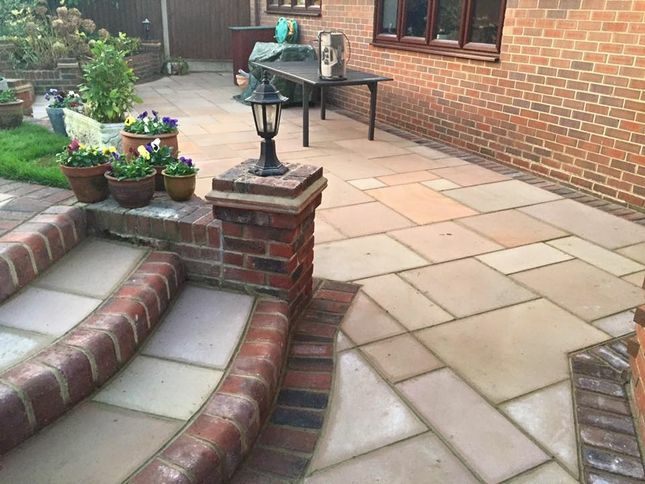 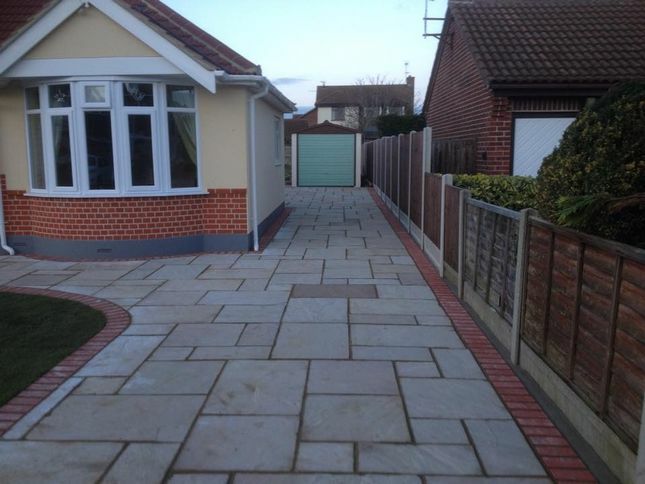 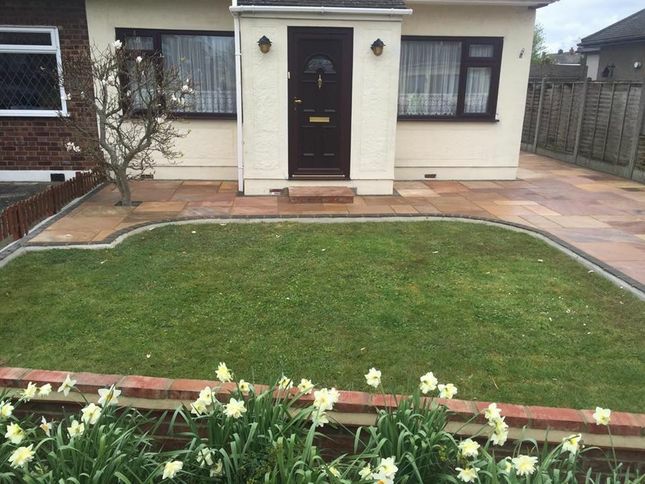 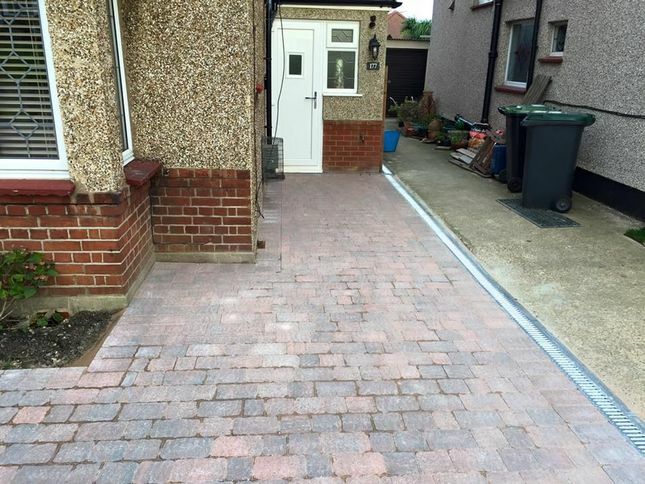 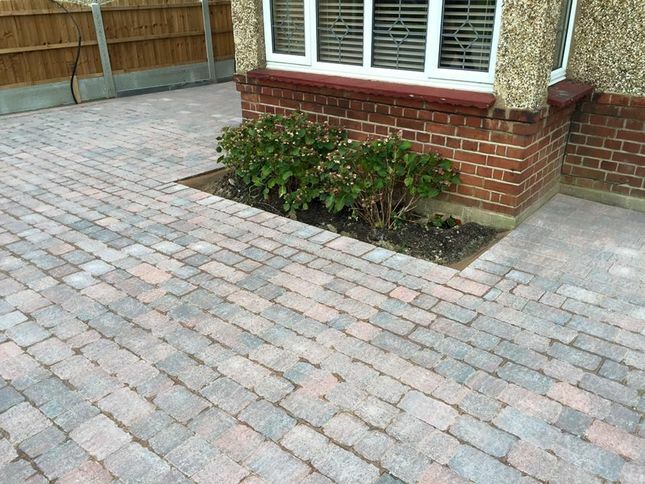 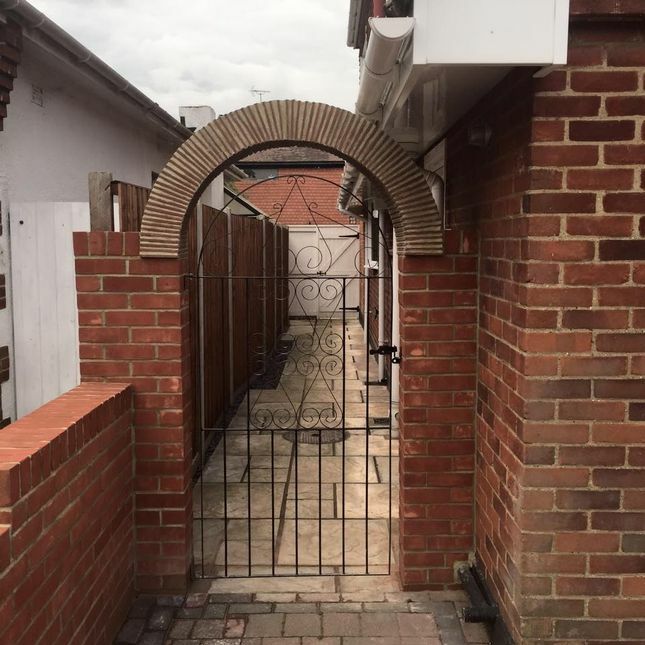 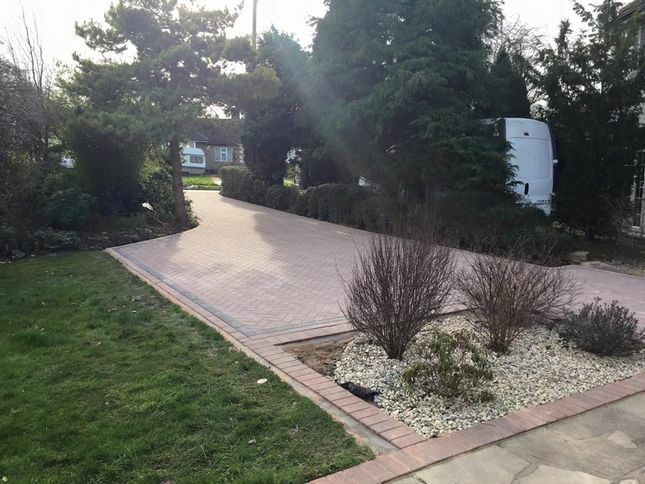 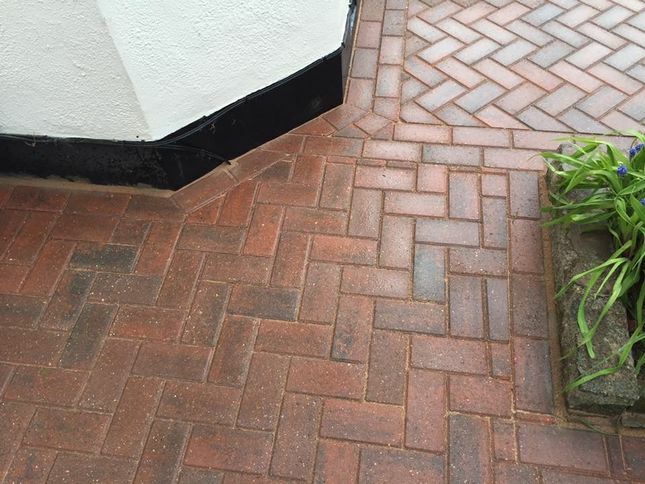 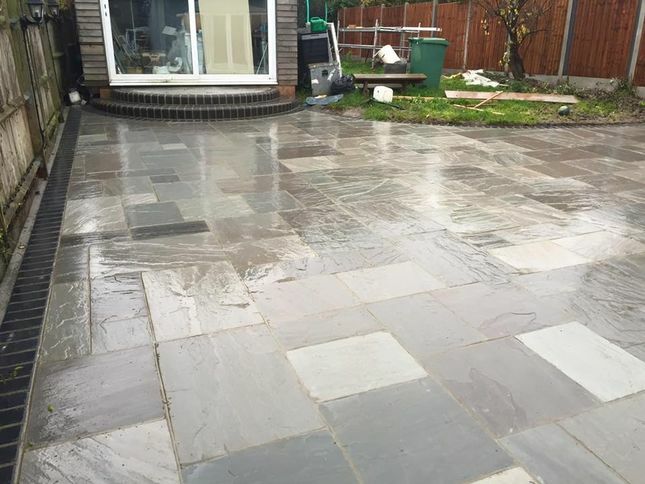 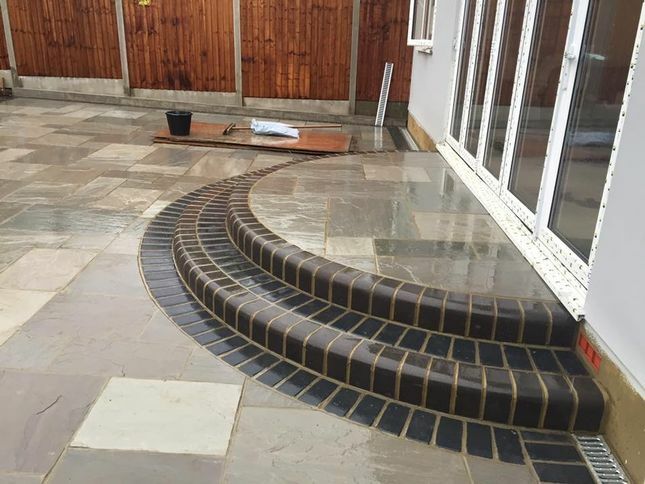 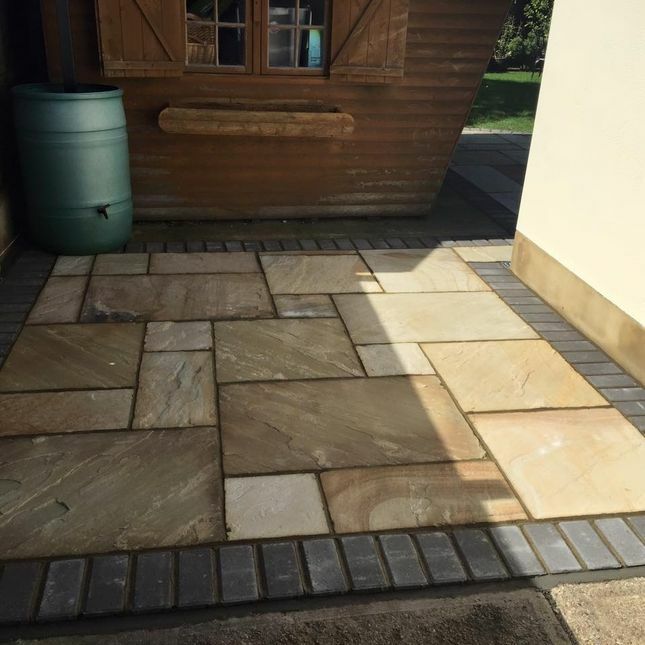 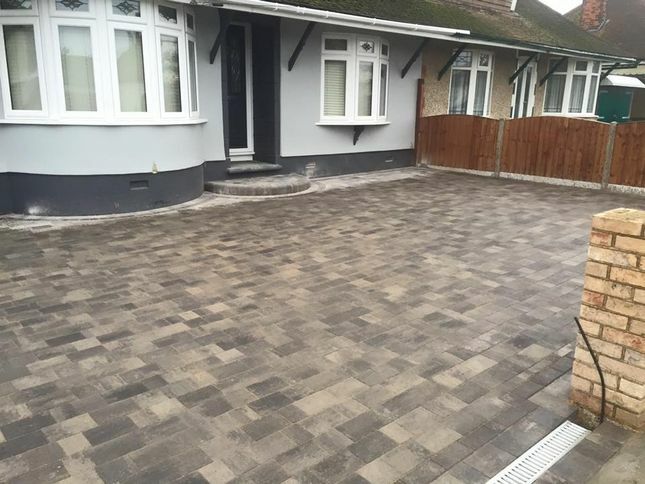 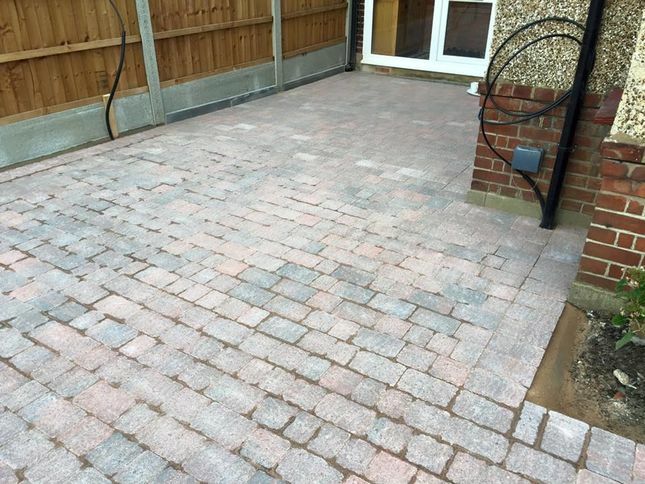 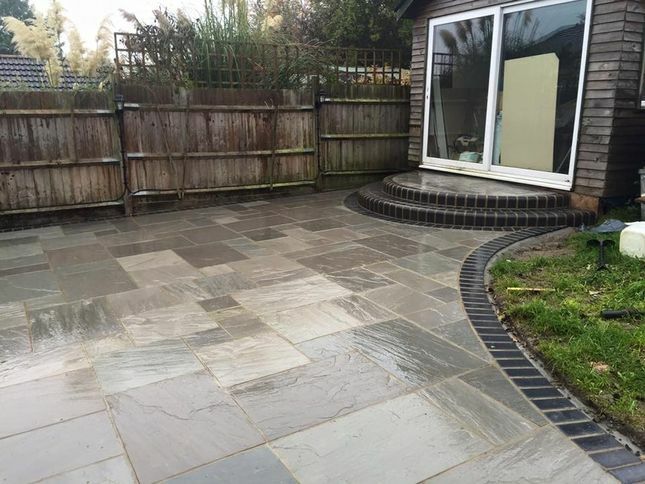 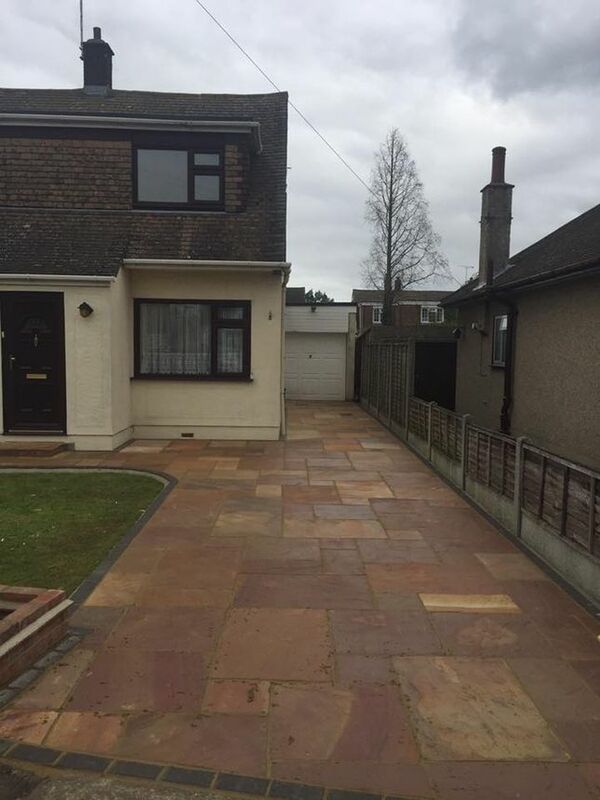 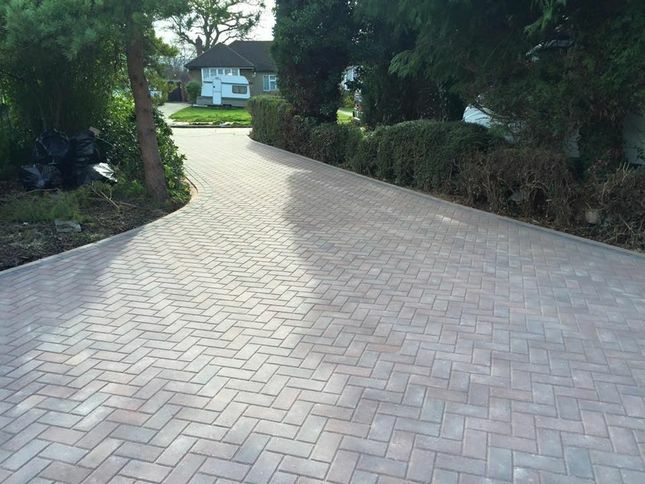 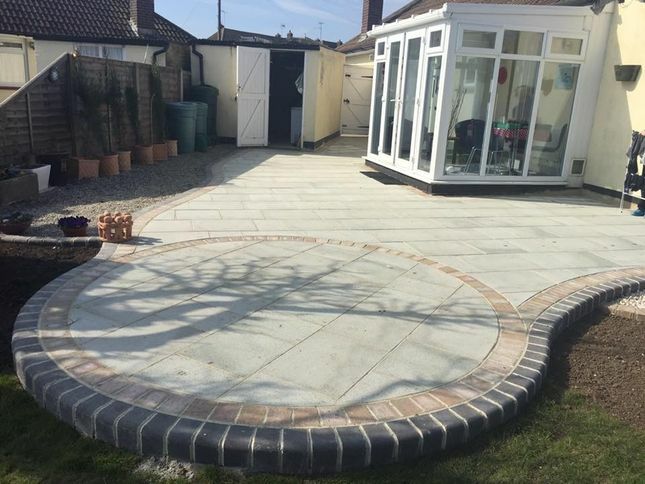 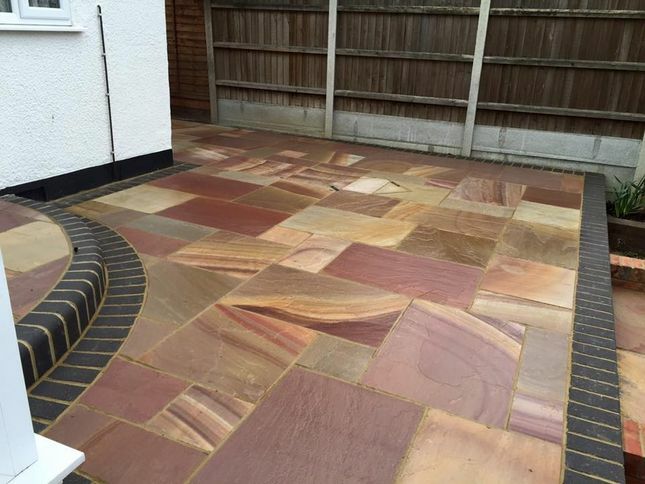 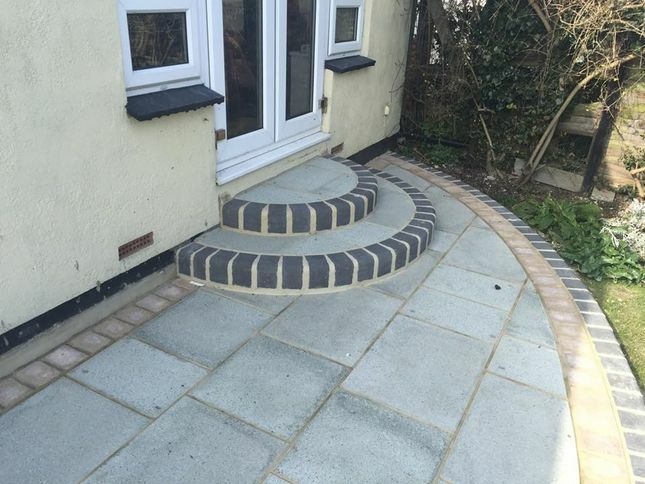 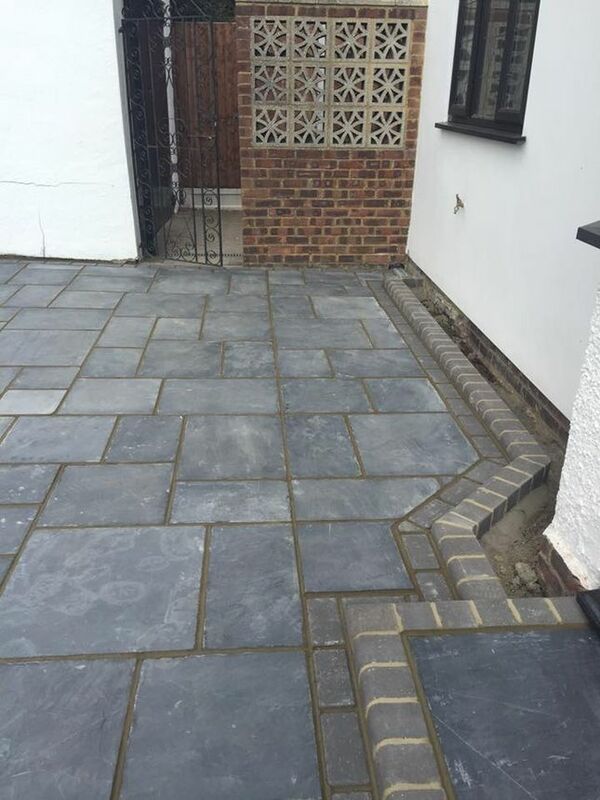 We work throughout Essex providing quality driveways and patios. 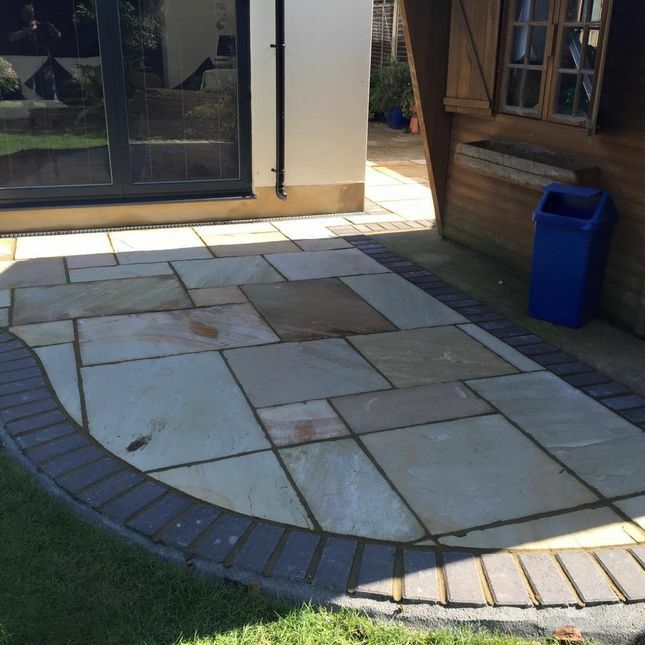 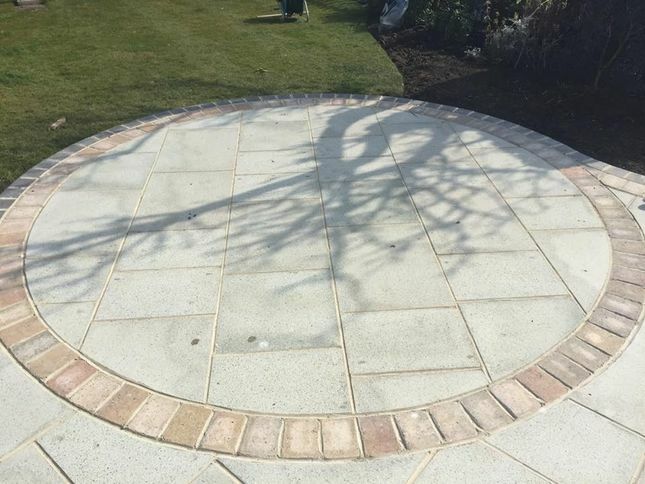 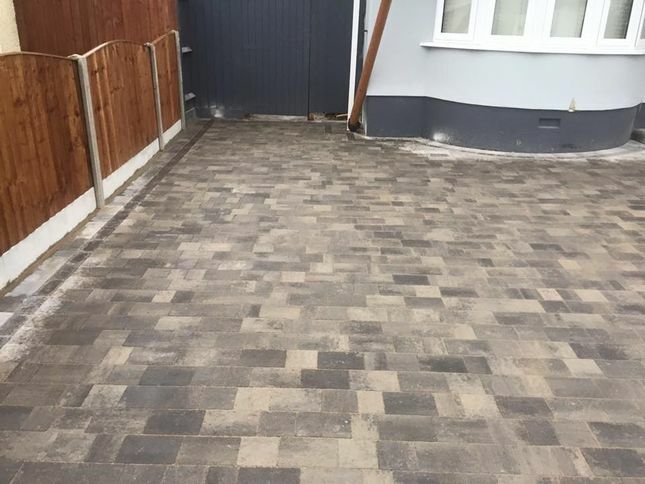 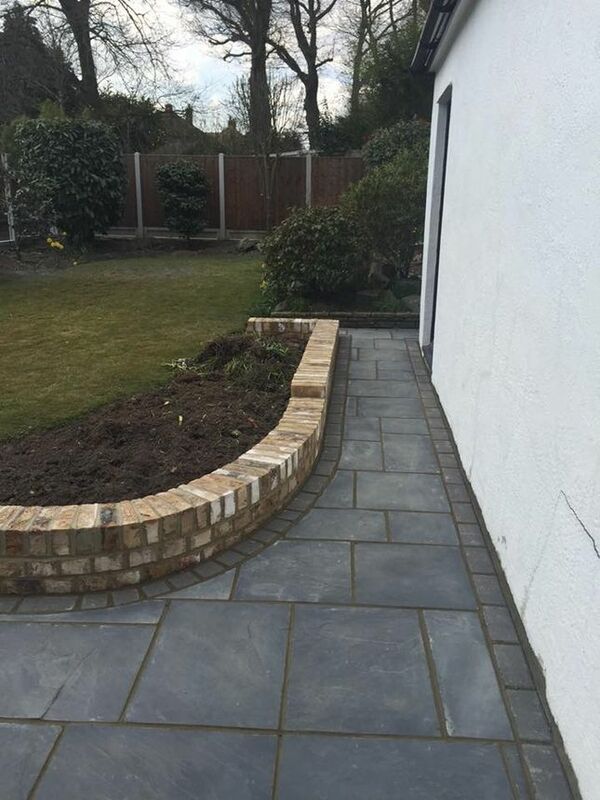 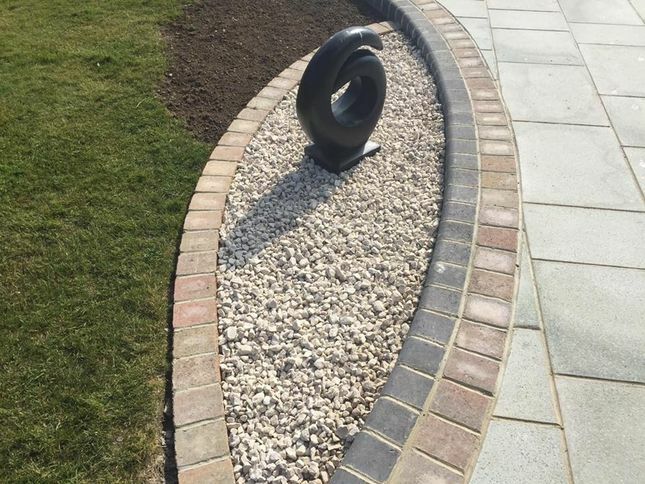 As Marshalls trusted installers you can be confident that any landscaping or paving work that we undertake will meet and exceed your expectations. 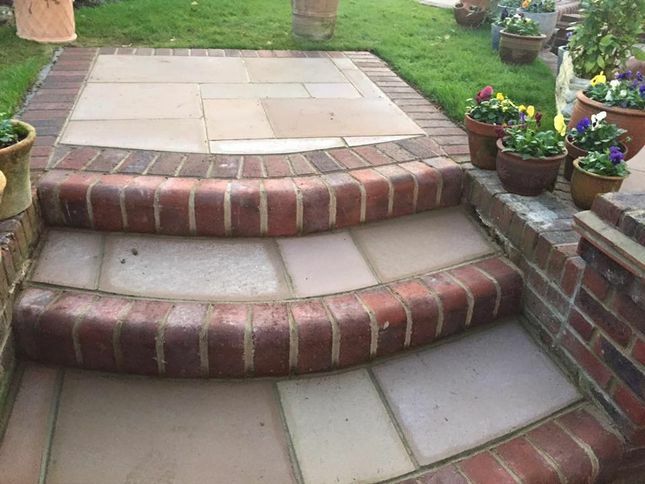 Below, you can view examples of the wide range of jobs that we can produce. 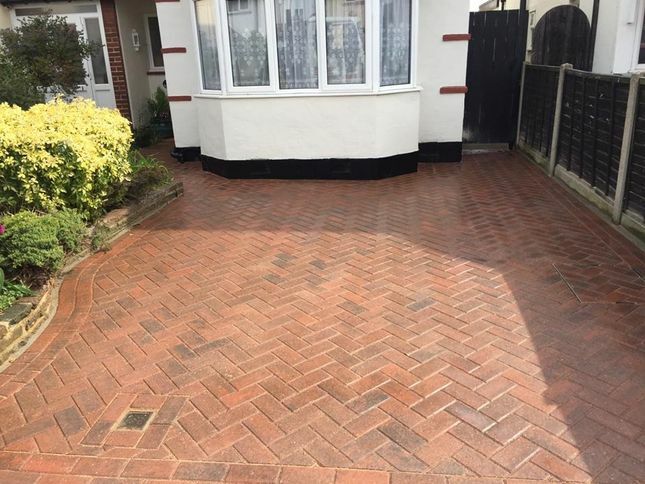 If you have something specific in mind, get in contact and we can help you achieve your dream driveway or patio.